Las Vegas fans talk about the last game for the Las Vegas 51s at Cashman Field. The 51s won the game against the Sacramento River Cats. 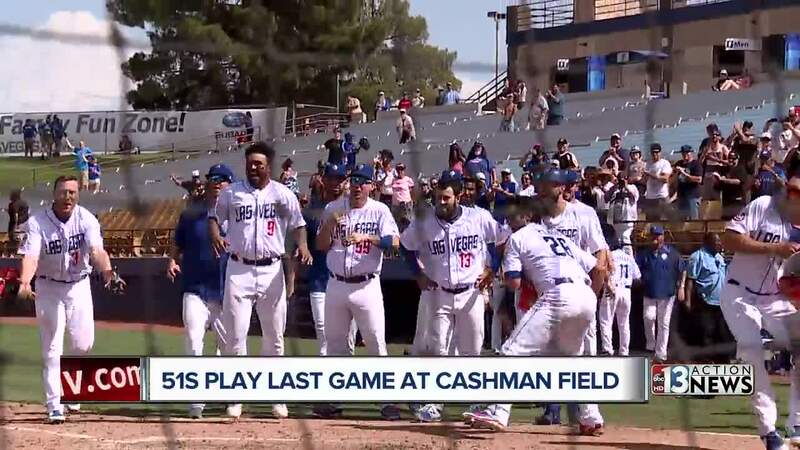 Las Vegas 51s played their last game at Cashman Field today. 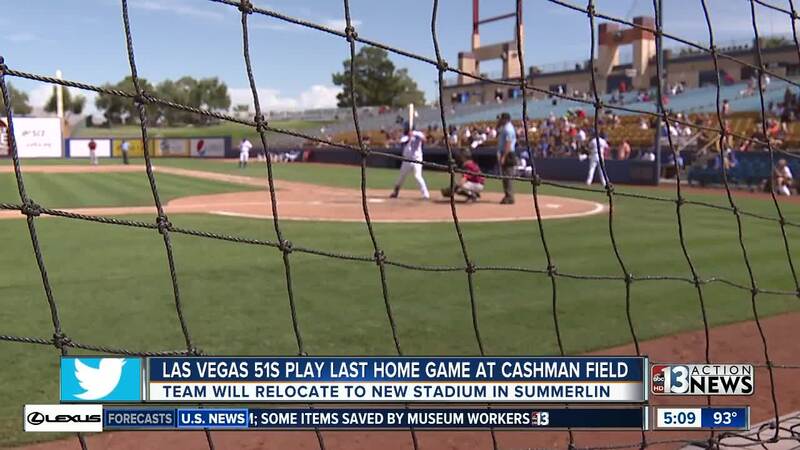 Next year, they will be playing at a brand-new stadium in Downtown Summerlin. They will also have a new name. The 51s won the game today against the Sacramento River Cats.